Aster Park Floral is a Green Bay florist with local flower delivery. 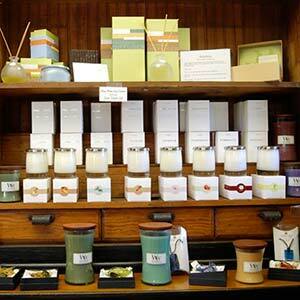 Aster Park Floral specializes in all aspects of flowers, plants, garden accents, home accessory items and gifts. Our small and dedicated staff of talented Green Bay florists can create unique and custom floral arrangements, just right for all occasions: from weddings to memorials or Valentine's Day to Mother's Day. At Aster Park Floral, we take pride in using only the freshest and highest quality flowers and/or plants, while being known for our trend setting and inspirational approach to flower design. 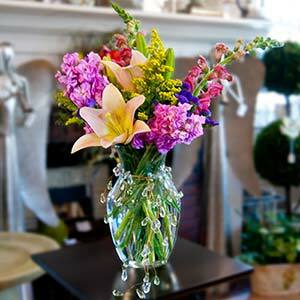 Given artistic freedom, we are capable of creating an array of exotic and custom floral arrangements. 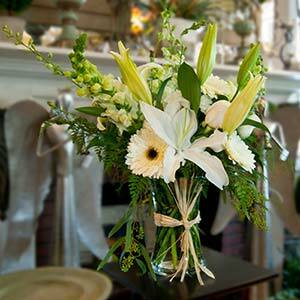 Order Flower Arrangements for Delivery Online! Click Here to See More Arrangements! We also have quick and reliable flower delivery service to the following areas: Green Bay, De Pere, Howard, Bellevue, Oneida, New Franken and Suamico. There is no holiday or event that is too big or too small for Aster Park Floral. Click here to order flowers, plants and arrangements online. In addition to flowers and floral arrangements Aster Park Floral also offers fabulous home and garden statuaries and accessories. Liven up your garden with our help. Our staff is ready to assist you in any way you need. 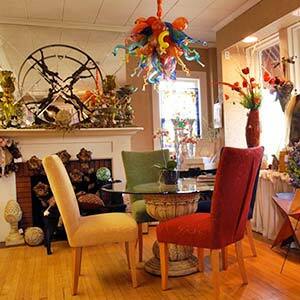 Click here to view some of the types of accents we carry. 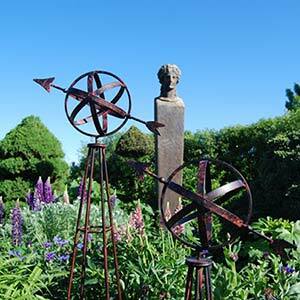 We have items to accent your home and garden. We are guaranteed to have something for everyone. In addition to flowers, arrangements, plants and garden accessories we carry fabulous wall art, lamps, tables and other various on-of-a-kind home décor. Give us a call today. 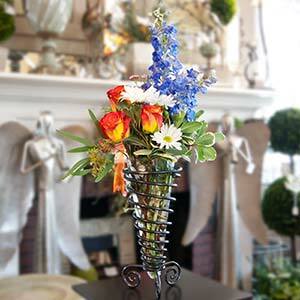 We're not Green Bay's top florist for nothing! Click here to view some photos.